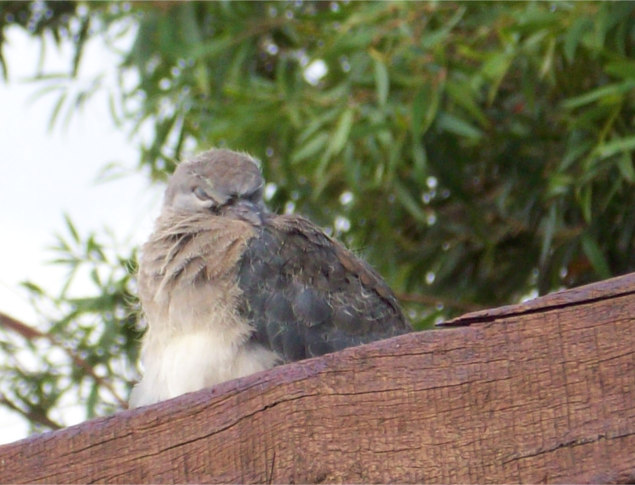 This little Laughing Turtledove was visiting the garden on the weekend. 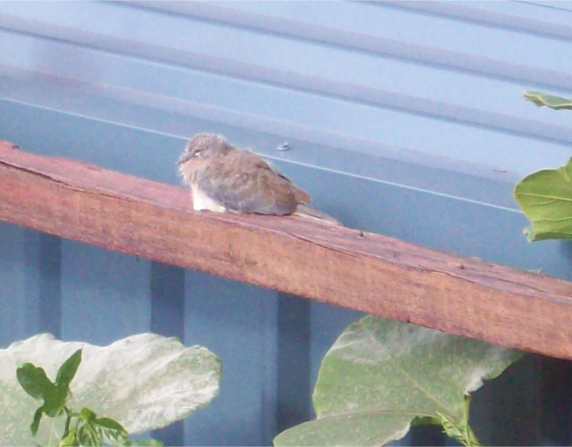 We really don’t get that many doves here – yet strangely enough the can be seen across the road regularly. They may however have come over to nest in the trees. This little one was quite charming and friendly until one of the roosters had a go for it.